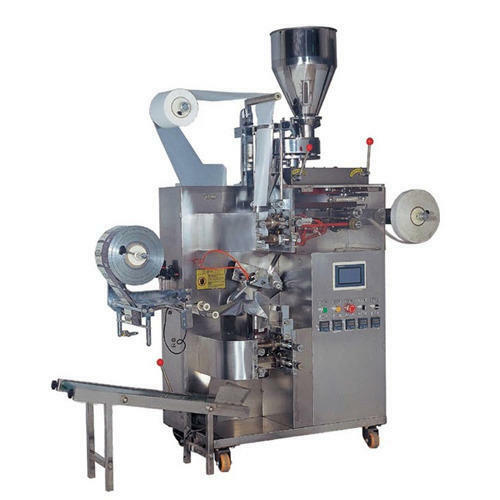 Our product range includes a wide range of tea bag pouch packing machine, coffee packaging machine, mouth freshener packing machines, dip tea bag packing machines, tea bag packing machines and tea packing machines. 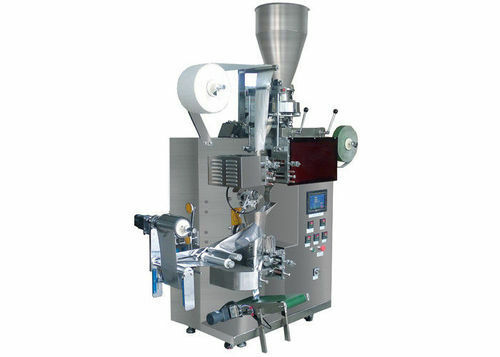 We are one of the leading manufacturers and supplier of Coffee Packaging Machine. We obligated to meet the quality standards as per the industry norms. 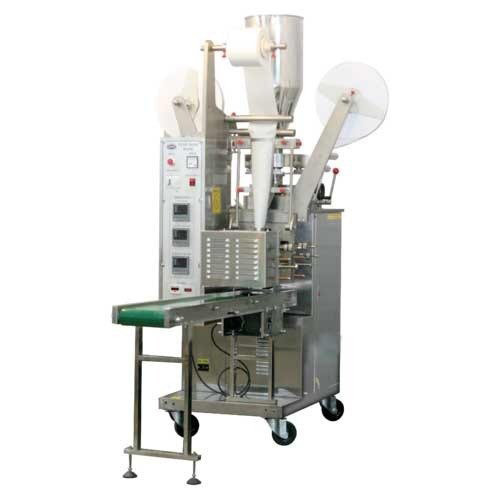 organization has gained a lot of recognition as an affluent manufacturer and supplier of a qualitative range of High Speed Form Mouth Freshener Packing Machines. The offered range is manufactured using high grade raw material and contemporary technology. We assure our clients that our range is quality tested on predefined parameters, in order to meet international standards. Apart from this our prestigious clients can avail these machines, as per their needs, at highly competitive prices. 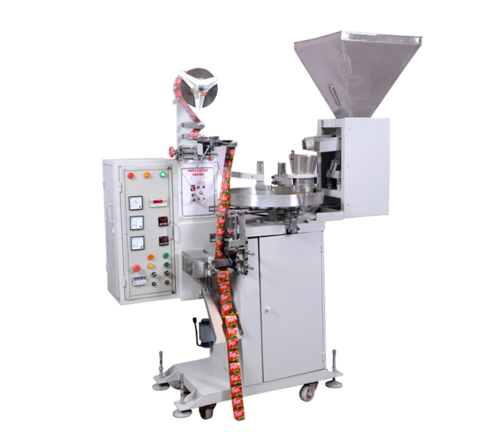 Focused on technological up-gradation, dynamism and innovation, we are moving ahead by maintaining timeliness in delivering a wide gamut of Dip Dip Tea Bag Packing Machines. 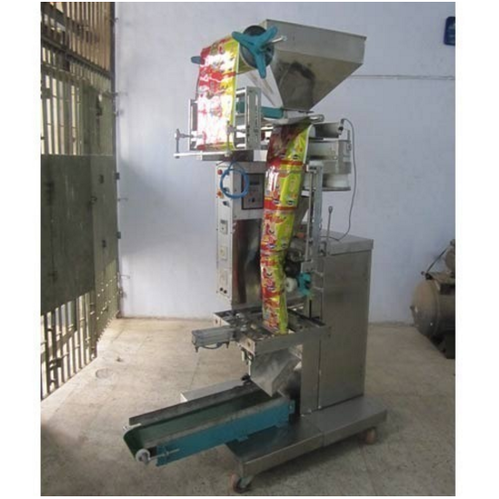 Our competency lies in offering our clients an excellent quality range of Tea Bag Packing Machines that are used for packing tea. Looking for “Tea Bag Packing Machine”?